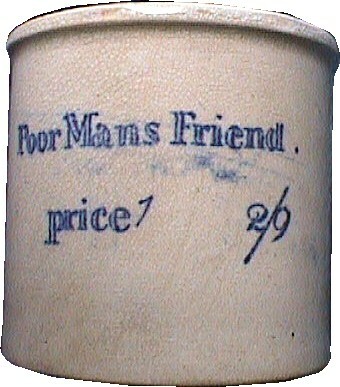 Poor mans friend ointment was one of Dorset’s most famous household names. 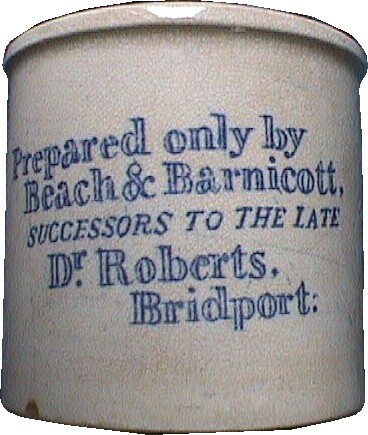 From humble beginnings in the 1790’s Dr Roberts ointment was destined to become a household brand name under the Beach and Barnicott partnership. 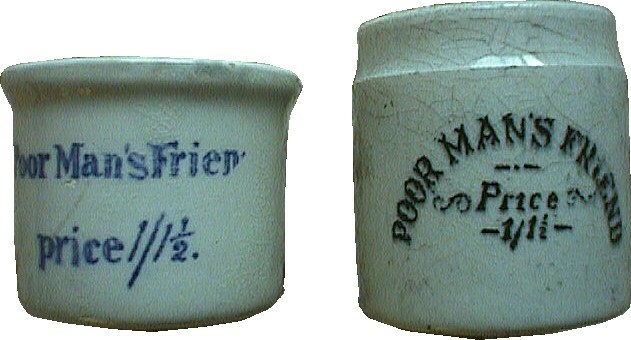 The commoner pots are often dug up nationwide and globally. What you don’t see are the early other items used by the firm. 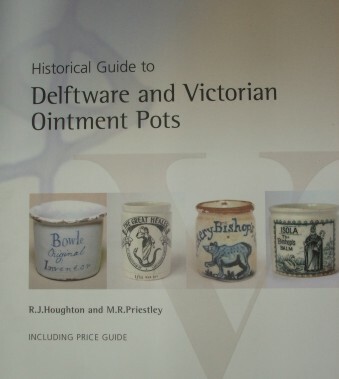 I’ve shown a few below along with a C1900 ad. 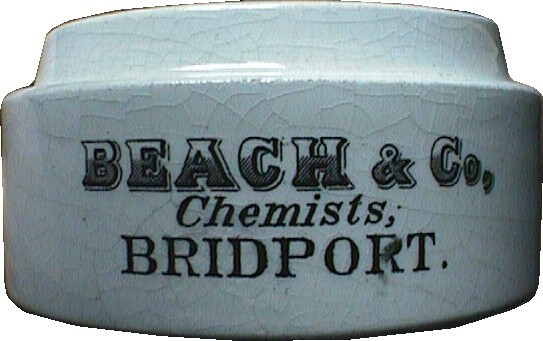 Back in August 2003 the bulk of the important items in the ‘Beach and Barnicott sale’ held in Dorchester was secured by Bridport Museum. 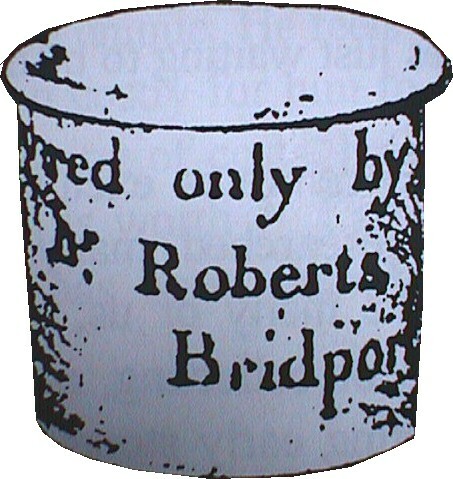 This included the original recipe for the ointment. They are now displaying the items which are important items of Dorsets social history. Entry is free. 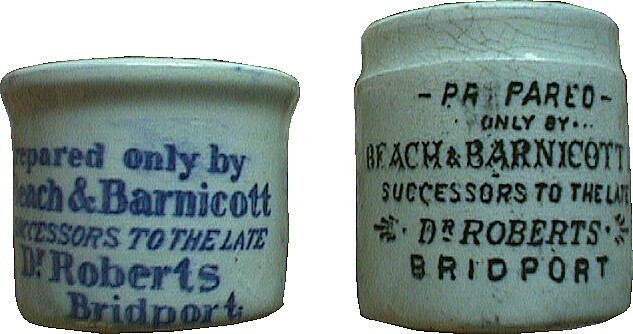 You can read more about the history of the ointment on Paul Barkers ointment pot website. Here are a few pictures of the pots used. 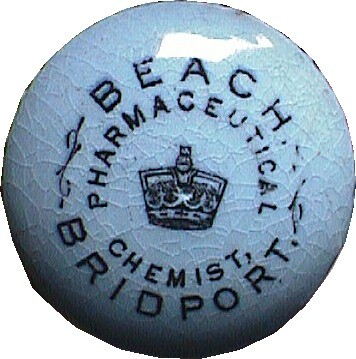 This entry was posted in ointment pot, Pot lid and tagged ointment pots. Bookmark the permalink.